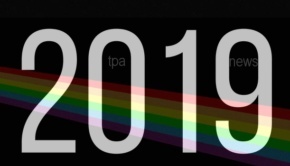 Latest Prog News from across the progressive rock spectrum & updated throughout February 2019. 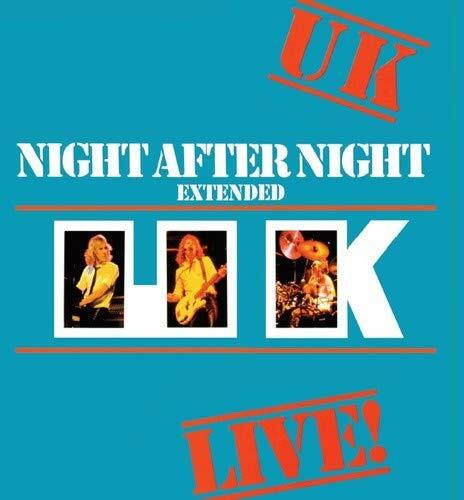 UK are to release an extended edition of the full concert-length release of their classic Night After Night performances. Recorded midway through their successful 1979 world tour, Eddie Jobson, John Wetton and Terry Bozzio’s concerts in Osaka, Nagoya and Tokyo, the extended edition has been digitized from the original Japanese masters and remixed by legendary engineer Bob Clearmountain and will be made available on on 2 CDs and in 24-bit/96k high-fidelity stereo and 5.1 surround-sound on Blu Ray Audio. The recording has been fully remastered and repackaged for this special limited-edition release due on the 8th March 2019 from Globe Music Media. 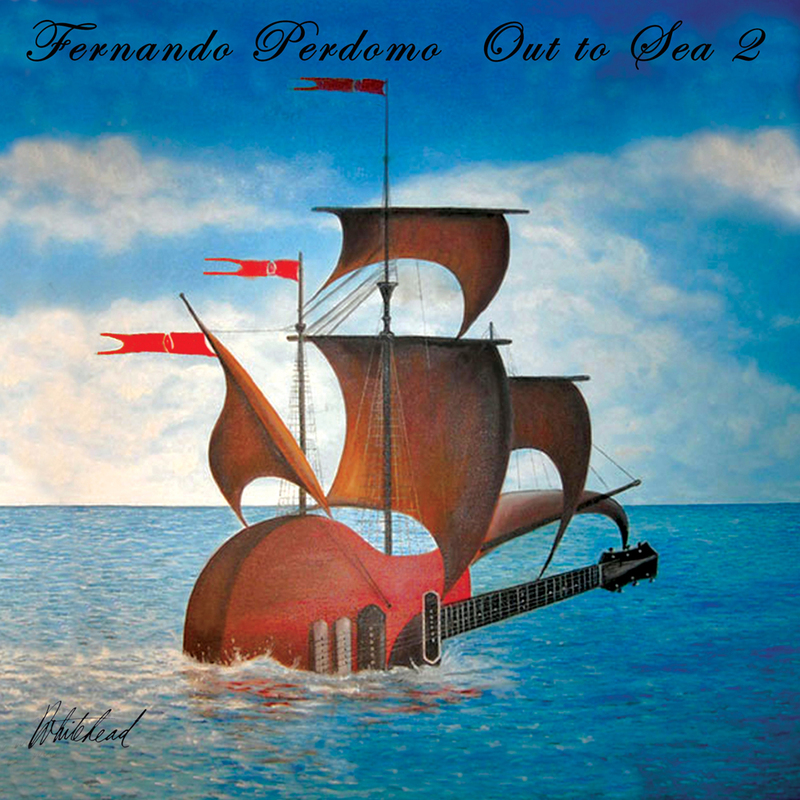 Fernando Perdomo, guitarist and bassist of The Dave Kerzner Band, has released Out to Sea 2 with Cherry Red Records. 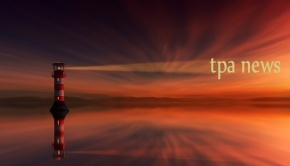 The album is the sequel to the original instrumental Out to Sea released in February 2018. Guests on the record include Joe Deninzon, Joe Cass, Mark Murdock, Jamison Smeltz, Eddie Zyne, Eric Matthews, Tom Bones Malone and The Out To Sea Band. The album cover has been painted by artist Paul Whitehead, whose work also includes Trespass, Nursery Cryme and Foxtrot by Genesis. 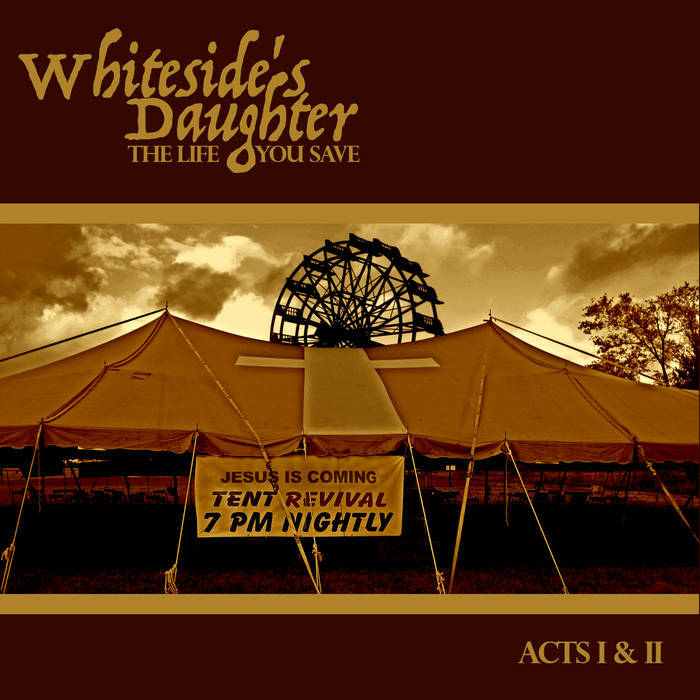 The album will be released on CD and supported by a full worldwide publicity campaign. 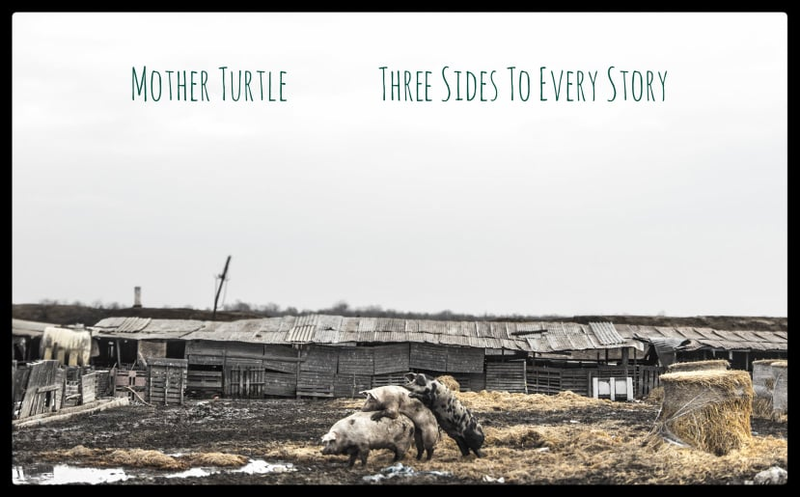 Mother Turtle have revealed details of their fourth studio album Three Sides To Every Story. With the album cover based on a photograph taken by Synodinos Moschidis, the new release will be different in that Mother Turtle will be recording as a trio. Only guitar (electric and synth guitar), bass and drums are being used, with recording taking place at Blueberry Productions Co. with Kofinas Kostas as the producer. George Baltas: Drums, percussion ‘and more groovy stuff’. 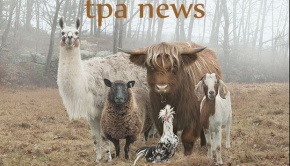 The band are hoping for a summer release. John Mitchell has revealed that the third and final part of his Lonely Robot astronaut trilogy will be released on Friday 26th April 2019. 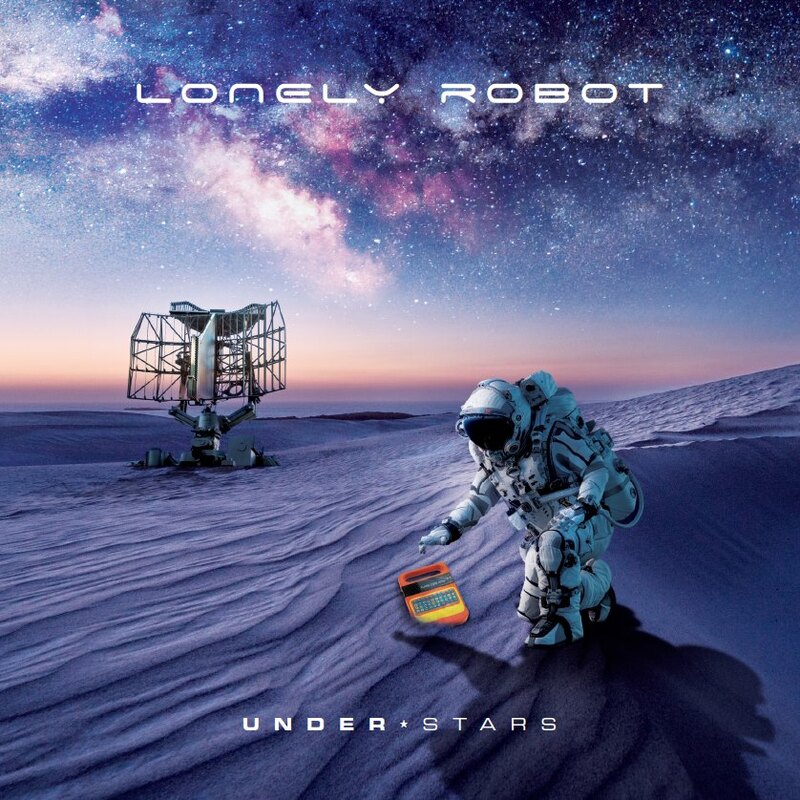 Lonely Robot – Under Stars will be available as a limited edition digipak CD featuring 3 bonus tracks, gatefold 2LP + CD, and digital download. 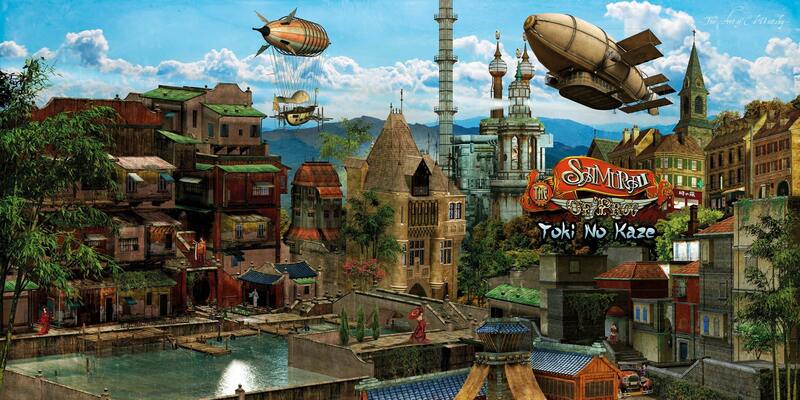 The Samurai of Prog have revealed details for a spring release of their new album Toki No Kaze (Winds of Time). The Portals Festival of Experimental Rock returns for the second year on the 8th and 9th June 2019. Dedicated to experimental, math and post-rock, the festival is being staged at the Tufnell Park Dome and Boston Music Room. This year there will be a new third stage at Aces and Eights just across from the other venue. The third stage enables access to greater variety of bands. 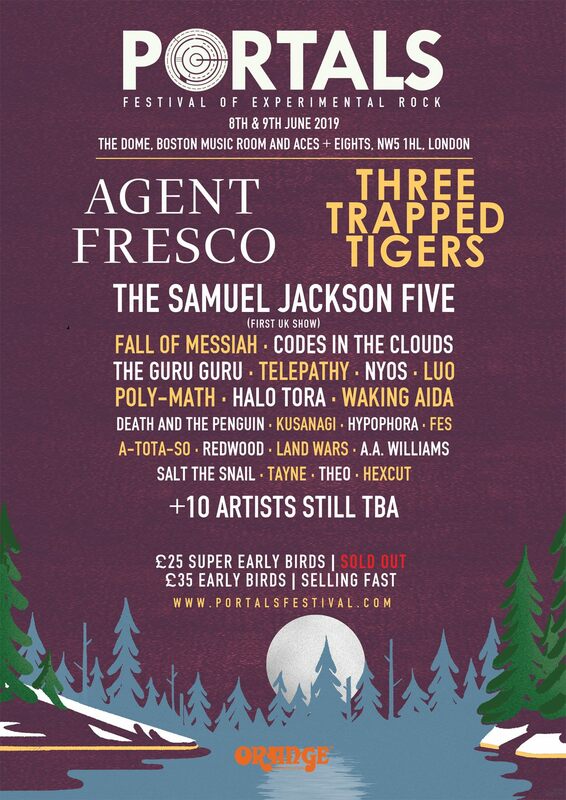 Bands confirmed so far include Agent Fresco, Three Trapped Tigers, The Samuel Jackson Five giving their very first UK show, Fall of Messiah, Codes in the Clouds, The Guru Guru, Telepathy, Nyos, Luo Poly-Math, Halo Tora, Waking Aida, Death and the Penguin, Kusanagi, Hypophora, Fes, A-Tota-So, Redwood, Land wars, A.A. Williams, Salt the Snail, Tayne, Theo, Hexcut and a further 10 bands still to be confirmed. Tickets are available now from the Portals website. 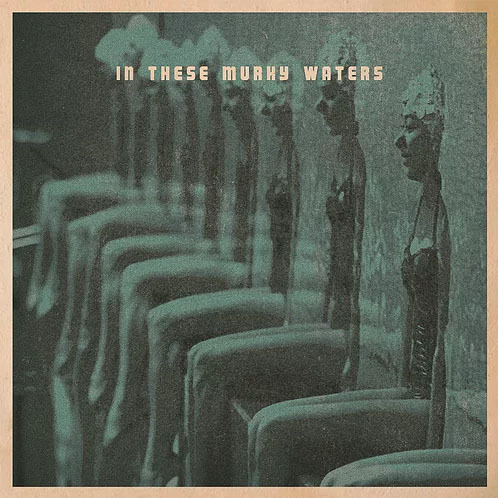 In These Murky Waters is a duo from Stockholm consisting of Ewik Rodell (Lyrics and Vocals) and Mattias Olsson (Mellotron, Chamberlin, Optigan and Orchestron). Olsson is also known for his involvement with White Willow, Kaukasus and previously, Ånglagård. 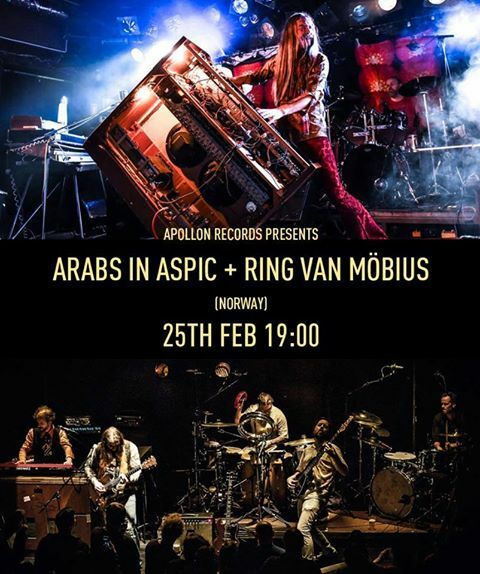 Apollon Records present two of Norway’s leading prog bands, Ring Van Möbius and Arabs in Aspic who will share the stage at the Water Rats club in London on 25th February 2019. Hailing from Kopervik, Norway, Ring Van Möbius released their debut album Past The Evening Sun last summer. Arabs in Aspic, from Trondheim, Norway, released Live at Avantgarden last November, their 7th release and first live album, recorded in their hometown on the 13th of January 2018 celebrating the success of their last studio album Syndenes Magi from 2017. Tickets are £15 and limited to 150 in total. 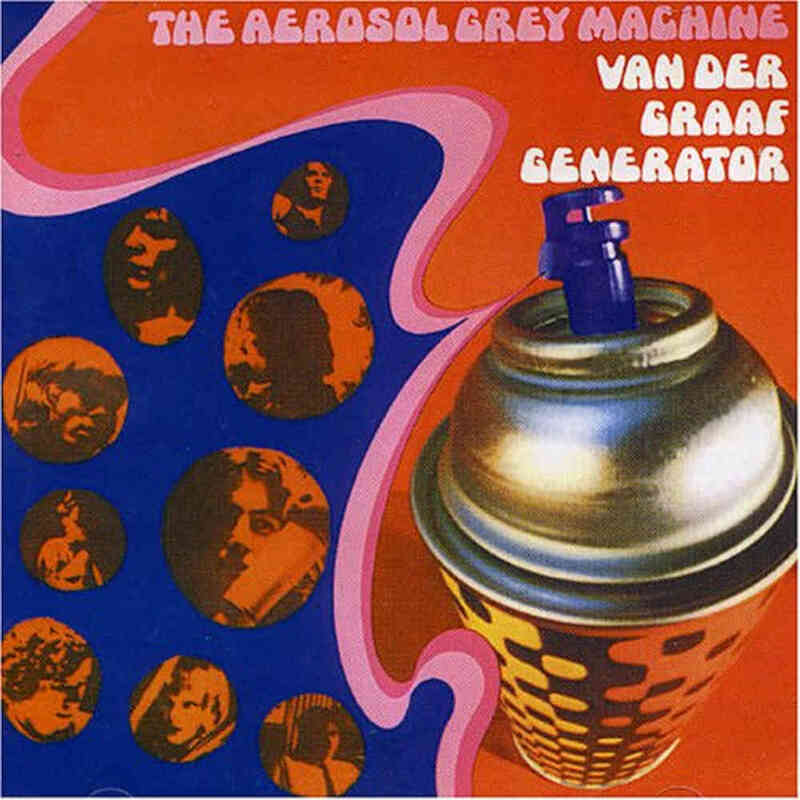 Esoteric Recordings have announced the release of a new re-mastered limited edition boxed set of the debut album The Aerosol Grey Machine by Van Der Graaf Generator. The set celebrates the 50th anniversary of the first Van Der Graaf Generator release and features the re-mastered album, an additional CD of rare & previously unreleased tracks (including two previously unreleased demos from 1967), the complete BBC Radio Top Gear session from 1968 & the single tracks ‘People You Were Going To’ and ‘Firebrand’, a facsimile 180 gram vinyl LP of “The Aerosol Grey Machine” (cut at Abbey Road Studios) housed in the rare unreleased British gatefold sleeve design, a 7-inch single of the rare withdrawn release ‘People You Were Going To’ b/w ‘Firebrand’, a lavish book with previously unseen photos and an essay by Sid Smith featuring an exclusive interview with Peter Hammill and a replica 1968 poster designed by Peter Hammill. 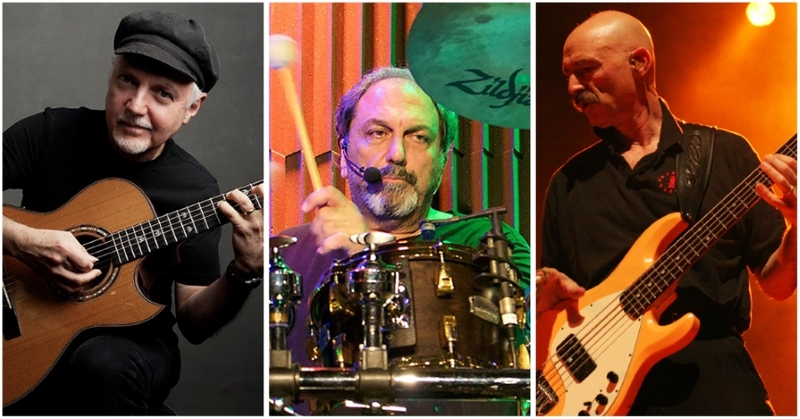 The Bucket List is the coming together of guitarist Phil Keaggy, bassist Tony Levin and drummer Jerry Marotta, producing a debut album featuring 12 original instrumental tracks. The trio first met over ten years ago when Phil, Tony and Jerry first met in Woodstock for an impromptu jam session that lead to a live show; over the years the material was revisited and reworked but it wasn’t until 2018 that the recordings were reworked and expanded to create a collection of songs. To celebrate the release of The Bucket List, Phil, Tony and Jerry (KLM) have announced three special shows to showcase the album. 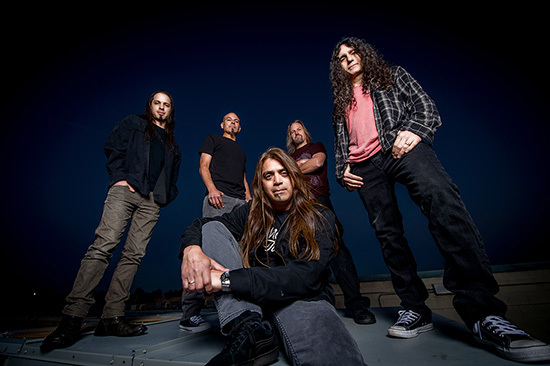 17/02/19: Fates Warning Sign Worldwide deal With Metal Blade Records and Join Queensryche on Tour. Fates Warning released their first ever live album featuring the new line-up last year. 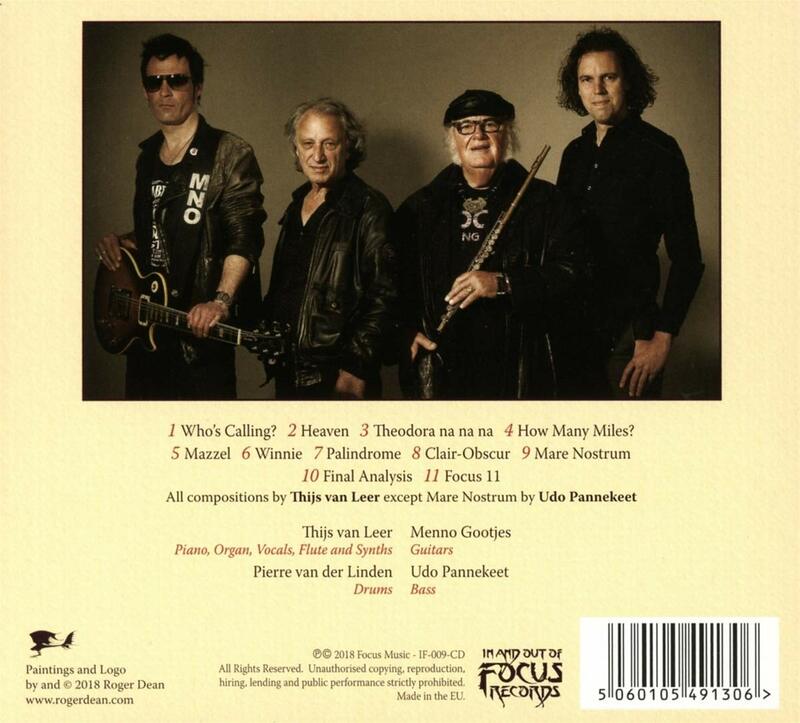 Live Over Europe features Ray Alder (vocals), Jim Matheos (guitars), Joey Vera (bass and vocals), Bobby Jarzombek (drums) and Mike Abdow (guitars and vocals). 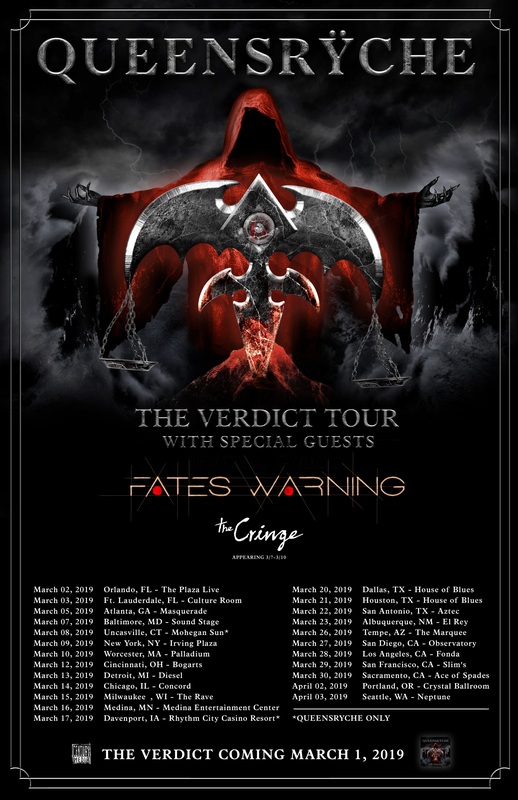 In further news, Fates Warning have revealed they are heading back out on tour with Queensryche, touring the USA in support of Live Over Europe. After the conclusion of this trek, Fates Warning will start work on their 13th studio album which is set for a 2020 release. 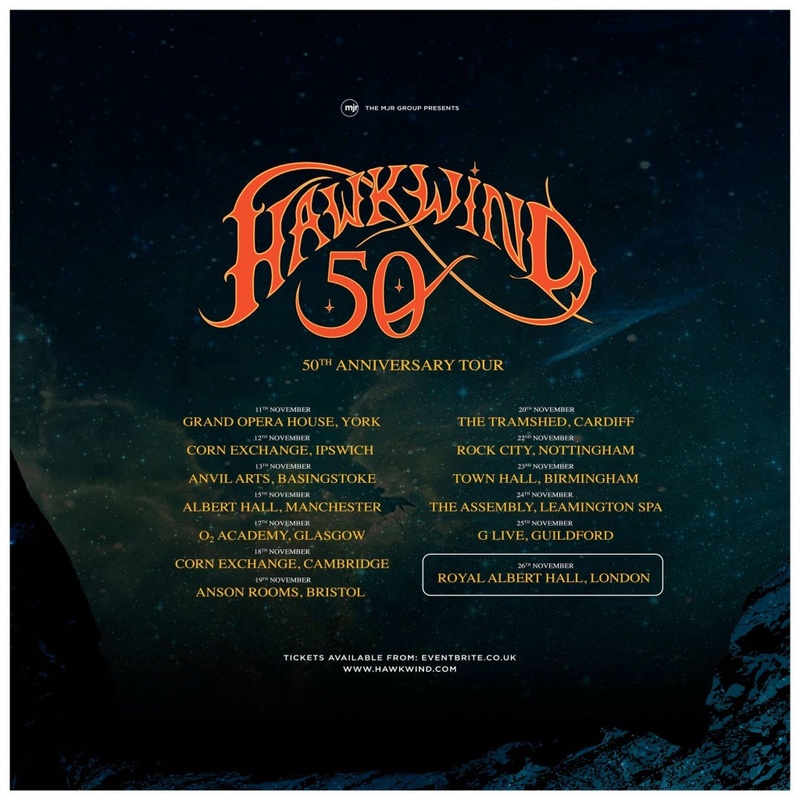 Hawkwind have confirmed a series of UK Tour Dates leading up to their 50th Anniversary Celebration Concert at the Royal Albert Hall in London in November. The band will be performing across the UK in celebration of half a century of their musical journey so far. The tour follows on from their 2018 release In Search of Utopia – Infinity and Beyond. 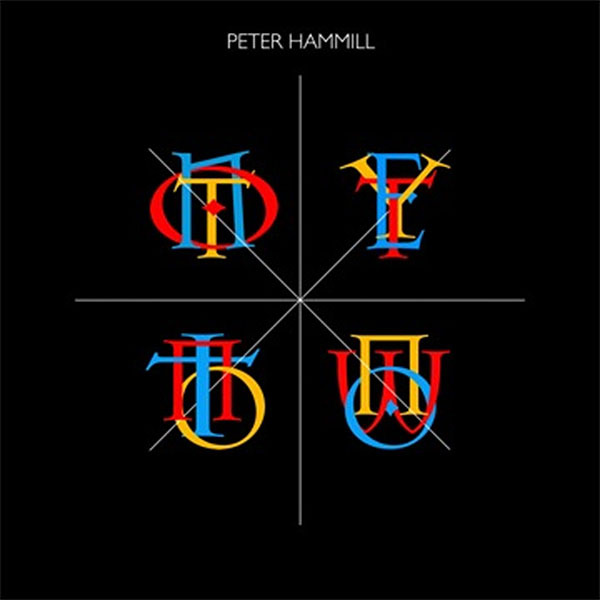 Peter Hammill has revealed the immanent release of Not Yet Now Now, a comprehensive collection of his live performances in an exclusive limited edition 8-CD box set. 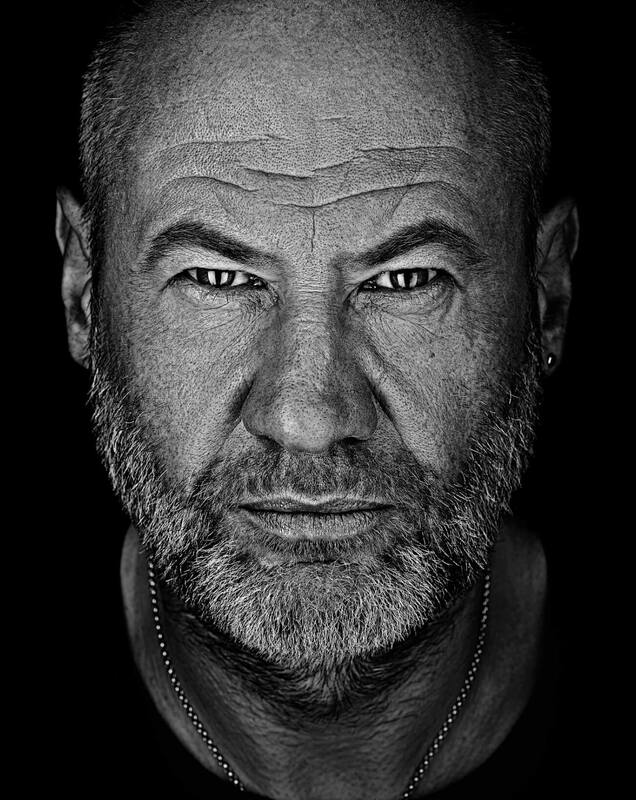 The release contains almost a hundred songs from all phases of Peter’s extensive career and contains more than eight hours of music (recorded between November 2017 and May 2018 during tours in Italy, Belgium, Netherlands, Sweden, UK and Germany). Each CD comes in an individual wallet and the set additionally includes a 24 page booklet. Peter comments: “As you’ll doubtless know, between November 2017 and May 2018 I undertook the most significant bout of solo touring in Europe for some time, taking in shows in Italy, Belgium, Netherlands, UK and Germany. With such a flood of performances I took the opportunity/accepted the personal challenge to widen the repertoire even more than has recently been the case (which was already considerable). In the end I played a hundred songs, more or less, in this run of shows, covering the whole spread of my career. I’ve now gathered these together to form an eight CD Box Set, Not yet, not now”. The limited edition box set will be available from 29th March 2019. 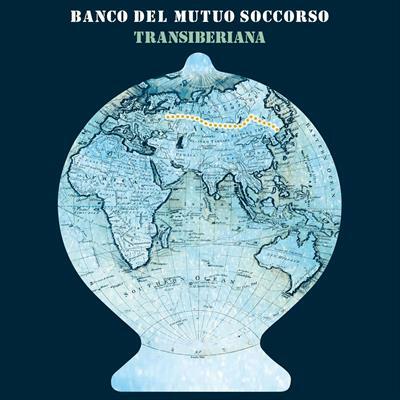 Iconic Italian progressive rock band Banco del Mutuo Soccorso (Bank of Mutual Relief) have announced the worldwide signing with Inside Out Music/Sony Music group. 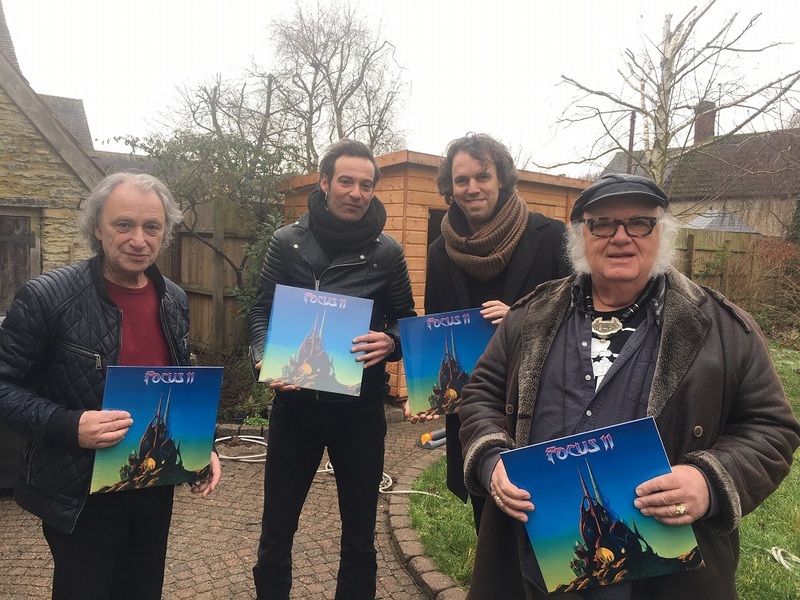 They have also revealed teir first new studio album in 25 years. 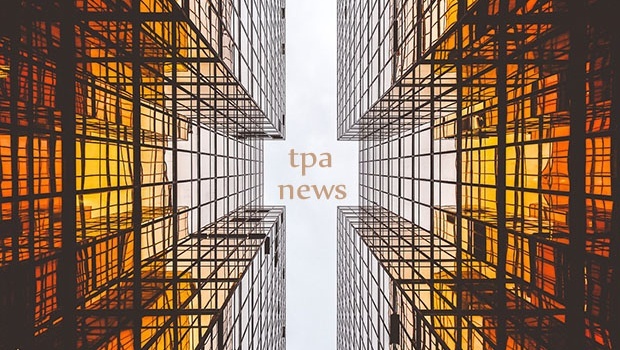 Transiberiana is scheduled be released on April 26, 2019. Banco del Mutuo Soccorso are Vittorio Nocenzi (piano, keyboards and voice), Filippo Marcheggiani (guitar), Nicola Di Già (rhythm guitar), Marco Capozi (bass), Fabio Moresco (drums) and Tony D’Alessio (lead vocal). 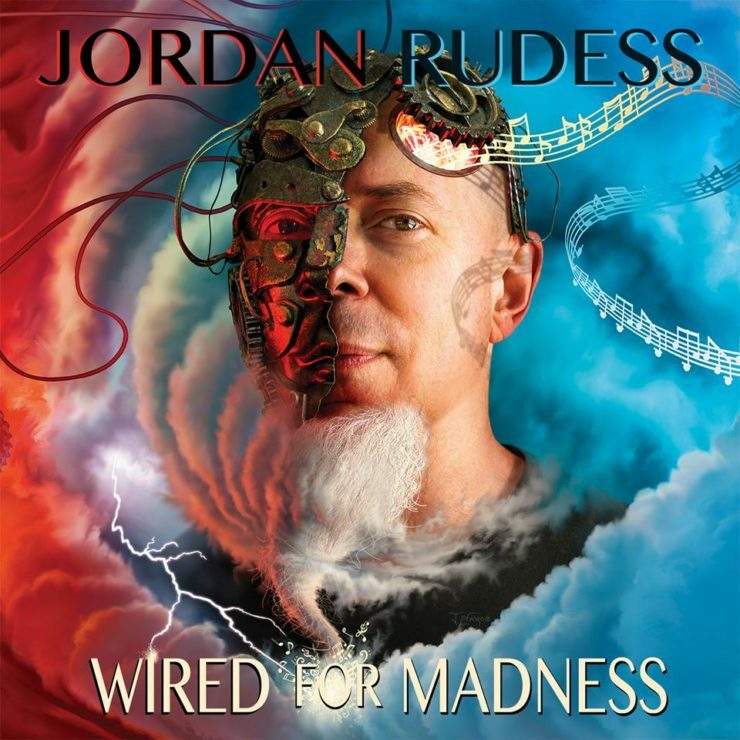 Jordan Rudess, probably best known as keyboardist with Dream Theater has announced a new solo album Wired For Madness. The album will be released on 19th April 2019 via Music Theories Recordings / Mascot Label Group will come in a variety of formats: CD, 2LP, Ltd 1 Blue, 1 Red 2 LP (only available via the Official Store) and download/stream. Guests on the album include drummer Marco Minnemann, Dream Theater singer James LaBrie, guitarists Vinnie Moore, Guthrie Govan, Joe Bonamassa and Dream Theater guitarist John Petrucci. The album is available for preorder now. As Lazuli prepare to embark on a short European tour, frontman Dominique Leonetti has revealed that work on a new album is well under way. 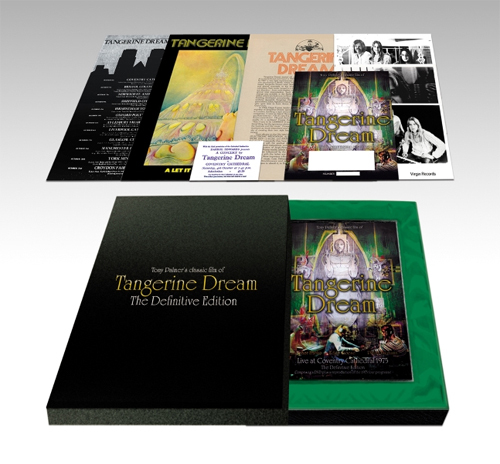 Tangerine Dream have unveiled Live at Coventry Cathedral 1975, an exclusive box set filmed and directed by Tony Palmer. The deluxe edition brings together both the film DVD – Region 0 NTSC 16:9 Aspect Ratio – and concert memorabilia together for the first time, along with a signed and numbered certificate by Tony Palmer the director. Tangerine Dream were invited to play in Rheims Cathedral in December 1974, going on to perform York, Liverpool and Coventry cathedrals as well. Unlike the previous release, this DVD features the live recording soundtrack also contains footage of Tangerine Dream from the legendary music program, All You Need is Love. Preorders are available now from Burning Shed. 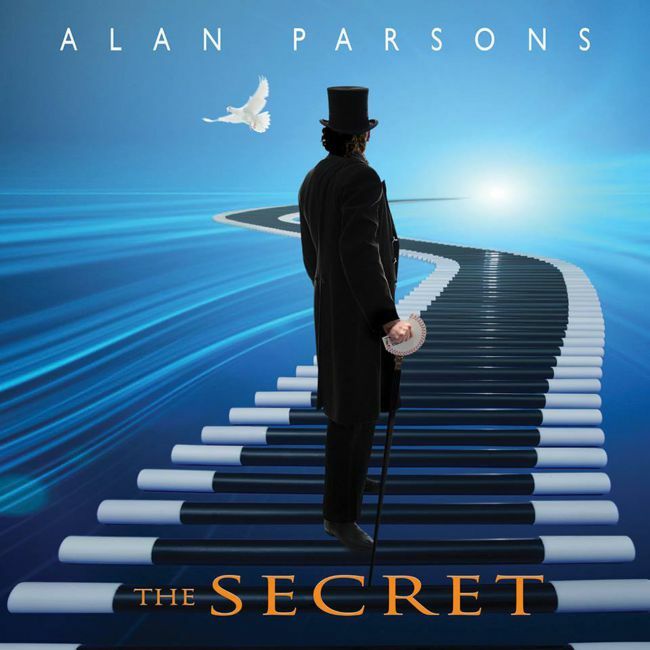 Alan Parsons will release his new studio album The Secret on 26th April 2019. He begins an extensive world tour on the 16th February in the US before moving on to Canada, Italy, Switzerland, the Netherlands, Belgium, Israel, Russia and Germany. 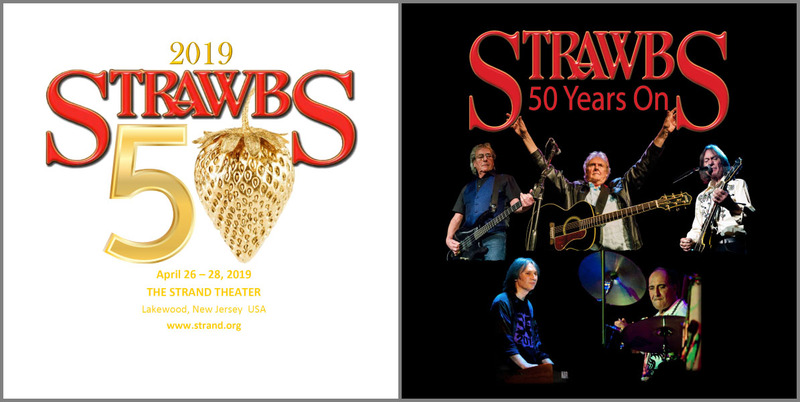 UK’s Strawbs will host a 50th Anniversary celebration in the Strand Theatre in Lakewood, NJ from 26th April 2019 – 28th July 2019. The 3-day event will feature special guests Tony Visconti, Annie Haslam, Larry Fast and the 30-piece Terra Nova Orchestra. Strawbs are possibly one of Britain’s most successful international progressive folk-rock bands. Their classic releases include Grave New World, Bursting at the Seams, Hero & Heroine and Ghosts, achieving sales of over three million albums. Seven consecutive Strawbs albums have featured in the US Billboard Top 200 albums. After several years of touring in both acoustic and electric lineups, in 2017 Strawbs released The Ferryman’s Curse, their first studio album of original material in eight years. The current Strawbs line-up comprises David Cousins, lead guitarist Dave Lambert, bass player Chas Cronk, and drummer Tony Fernandez, who recorded and toured together in the 1970s. They are joined by keyboard and guitar virtuoso Dave Bainbridge of Iona. 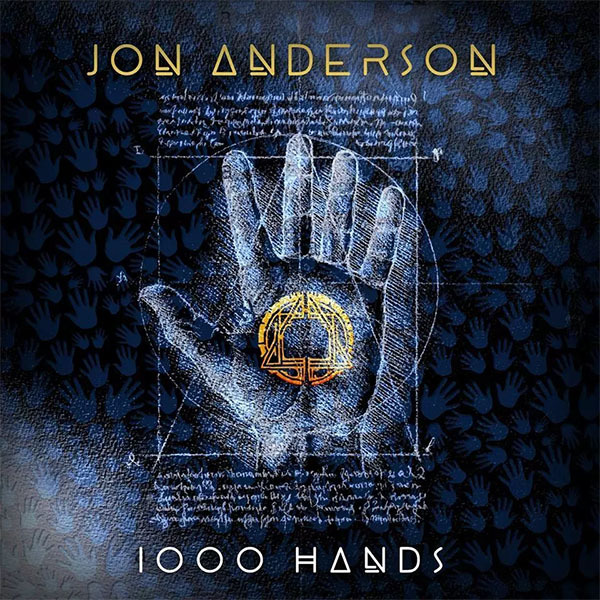 Jon Anderson has revealed the release date for his new album 1000 Hands: Chapter One will be 31st March 2019. The title is a nod to the various collaborations of which he has been a part over the years. 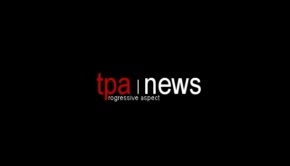 A tour with an eight piece band has also been announced for the spring of this year. Dates for the tour so far are limited to the US. The 11 track album has been released as a CD, gatefold coloured LP and Download on the band’s own In And Out of Focus Records, via Cherry Red. The album features artwork by Roger Dean. The final lineup for the 40th anniversary of Fairport’s Cropredy Convention has now been revealed. The festival spans the 8th, 9th and 10th August and will take place at Cropredy in Oxfordshire. 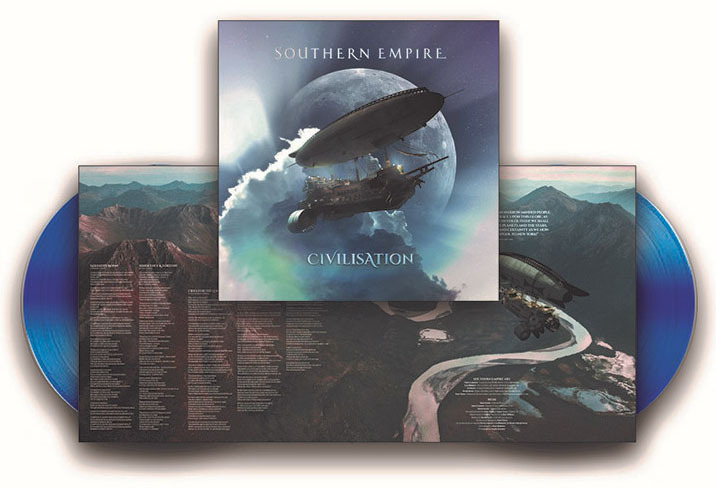 Giant Electric Pea have announced that following the overwhelming response to Southern Empire’s second album Civilisation, they are to release it on vinyl. The album will be available as a gatefold sleeve with double translucent blue vinyl in black poly-lined inner sleeves. Limited to 500 copies, the pre-sales are available from the GEP online shop. The One Thousand Birds album will be released on 22nd March 2019 and is currently available to pre-order through Bandcamp. “‘One thousand Birds’, the third album by South London-born art rock musician GRICE will be released on 22 March. 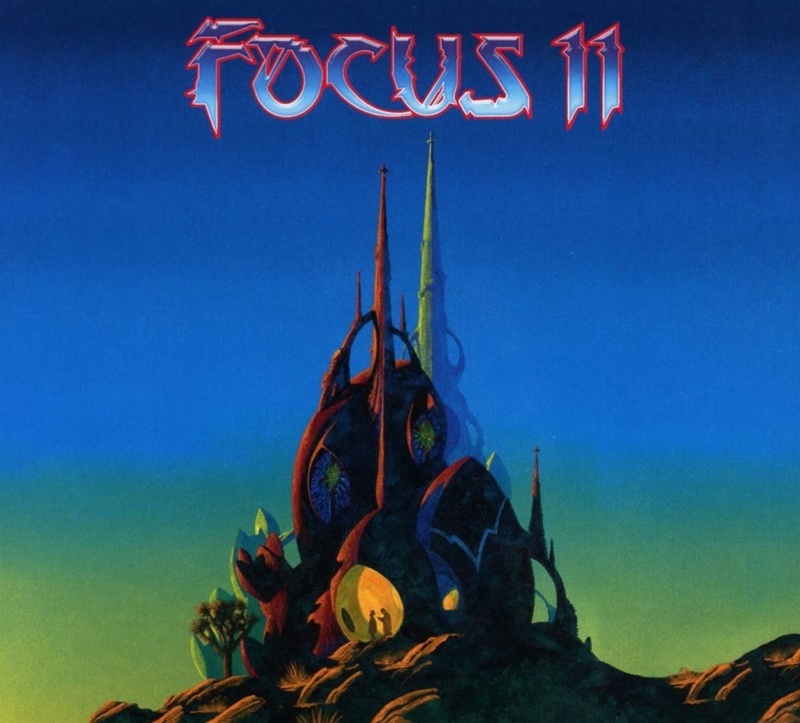 Written and produced by GRICE, the 13-track album features contributions from a select spectrum of musicians including sonic luminary Richard Barbieri (co-founder of Japan, keyboard player in Porcupine Tree) who adds his unique signature sound to the sweet winters symphony on the title track of the album. Magenta have announced a “multi-media experience” to celebrate their 20th Anniversary. 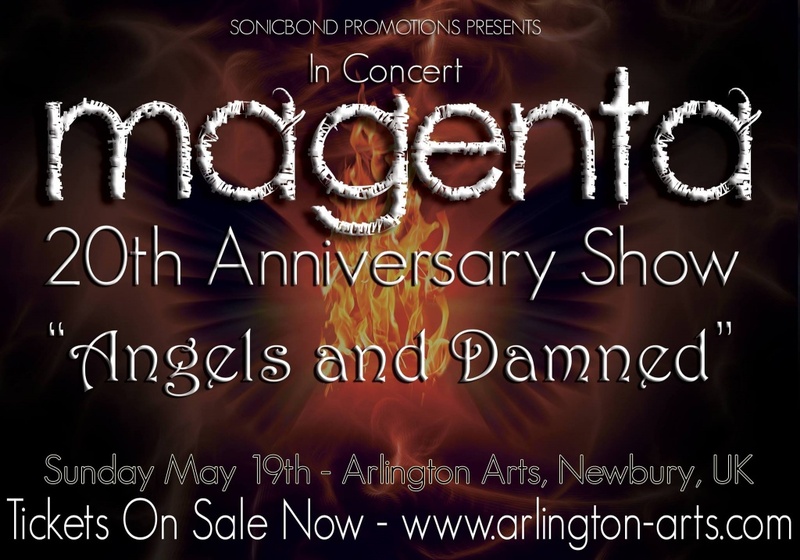 The show will take place on Sunday 19th May 2019 at Arlington Arts in Newbury. 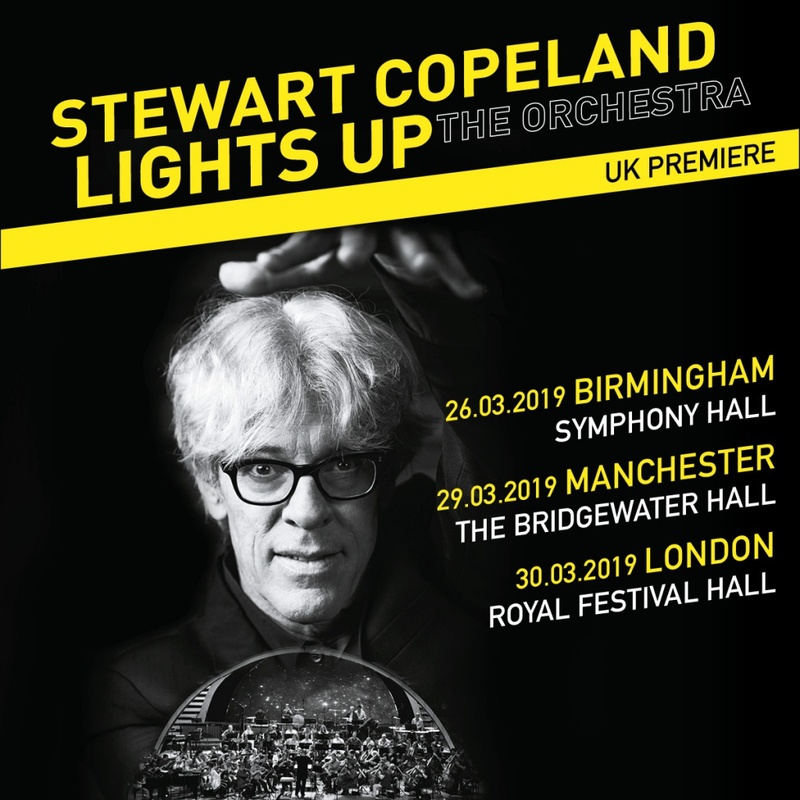 Stewart Copeland will perform three UK orchestral evenings to celebrate the breadth and diversity of his musical career. The Lights Up The Orchestra tour also includes dates in Germany, Poland and Italy. The performances will include music from the songs of The Police, his film scores including Francis Ford Coppola’s Rumble Fish and Oliver Stone’s Wall Street, the musical odyssey of Rhythmatist, the signature theme tune to the tv series The Equalizer as well as Spyro the Dragon. The performances will be co-arranged and conducted by musical director Troy Miller. 2019 marks the 40th Anniversary of The Police. The UK dates are scheduled for March 2019. “It is with deep regret and disappointment that I have to announce that I am unable to appear on the ‘Cruise to the Edge’ shows. A family crisis occurred last week which has necessitated me remaining at home to deal with what are ongoing problems. The situation is complicated and I can’t elaborate further as they are private family matters but I can say they are too serious to contemplate being away from home for any length of time and especially out of the country. My wife and family need my close support just now and it’s imperative I am here with them. This has all come as a great shock to me but I have been left with no other option but to cancel my appearance. I can only apologise to those people who were anticipating our performances and both my band and I are distraught at having to pull out at such a late stage having spent so much time and energy making our own arrangements for the trip. The decision was agonising to make but circumstances are out of my control and I have to focus on what is important in my life. My family must always take precedence. 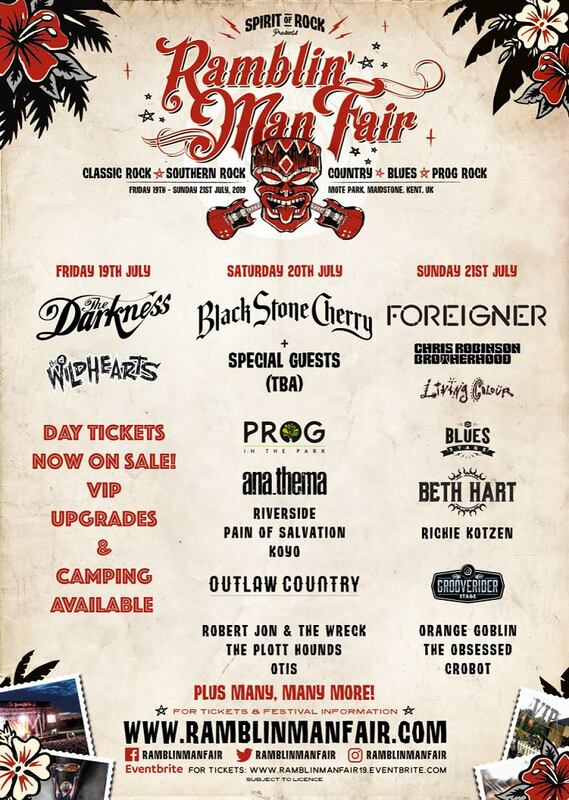 The organisers of this year’s Ramblin’ Man Fair taking place at Mote Park, Maidstone from the 19th July – 22nd July 2019 have revealed a further raft of bands who will be appearing at the festival. Appearing on the Main Stage will be Kris Barras Band, Black Stone Cherry (returning from 2016), The Darkness, Foreigner, Austin Gold, The Lazys, Living Colour, Chris Robinson Brotherhood and The Wildhearts. Appearing on the Blues Stage will be Elles Bailey, Beth Hart, Ritchie Kotzen and Chantel McGregor. On the Outlaw Country Stage will be The Allman Betts Band, Robert Jon & The Wreck, Otis, The Plott Hounds and Willie & The Bandits. The Prog In The Park Stage will see appearances by Anathema, Koyo, Pain Of Salvation, Riverside, Scardust and Vola whilst on the Grooverider Stage will be Crobot, Joyous Wolf, Obsessed and Orange Goblin.